No, the Ancestry Composition algorithm can only close-relative phase when a biological parent, son or daughter is connected. 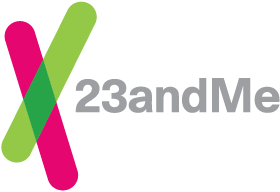 You may be able to learn a little bit more about your ancestry, even if you are not connected with either of your parents through 23andMe, by looking at the location of segments in your Chromosome Painting or comparing compositions with your relatives. Learn more.